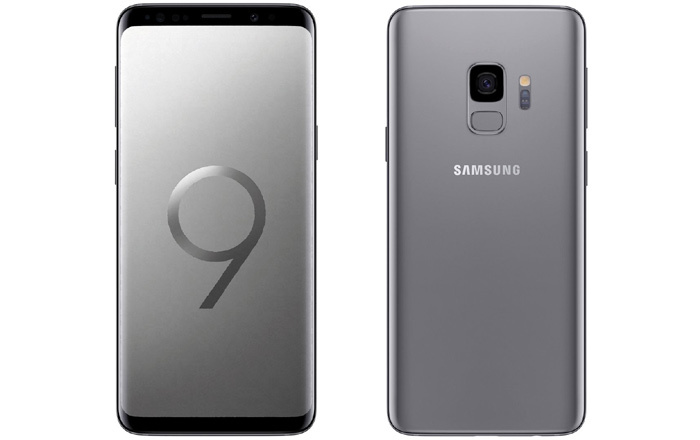 The Galaxy S9 and Galaxy S9+ are almost upon us, so it comes as no surprise that leaks for the phones are still coming in while they still can. The latest wave includes photos of the Titanium Gray color (see above) and an in-depth look at expected specs and features. Most of these revelations have been made before actually, so WinFuture’s report serves to doubly confirm what we’ve all suspected and provide some official-looking renders along the way. 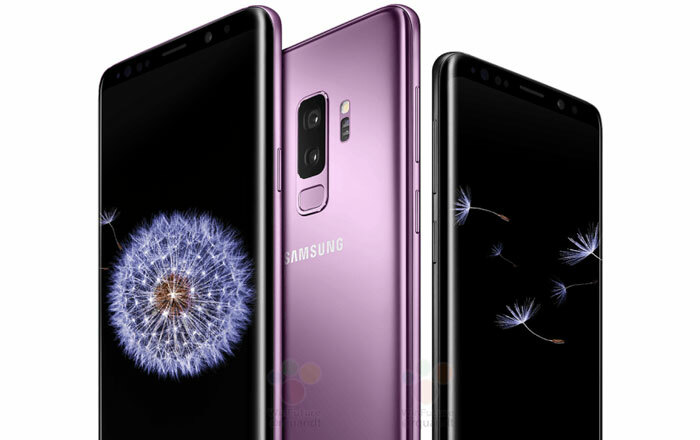 The Galaxy S9 pair will place a heavy emphasis on photography, with the S9 getting a 12MP lens and the S9+ a 12MP + 12MP setup. The primary 12MP snapper on both is set to get hold of variable aperture powers which will allow it to switch between f/1.5 and f/2.4 for low-light and daylight environments, respectively. The 12MP secondary shooter will likely get hold of a f/2.4 aperture and allow for bokeh shots. Other top traits mentioned for the Samsung duo are slow motion video recording at 960fps and combined laser and Dual Pixel autofocus abilities. The 8MP selfie snapper up front will come fortified with an aperture of f/1.7 and autofocus skills. The Galaxy S9 and Galaxy S9+ are also getting a steep upgrade in the music department thanks to the addition of stereo speakers to provide loud surround sound fine-tuned by AKG. The brand’s also launching a feature called 3D emojis to rival Apple’s Animoji. Samsung’s announcing the Galaxy S9 and Galaxy S9+ on February 25. Almost everything is out in the open now, so we’ll have to wait and see whether the South Korean firm has any surprises in store.